Organisers of the iGB Affiliate Awards have announced details of a new category aimed squarely at online poker players. The new Players' Choice Award will honour the public's favourite online poker site with voters able to register their choice by visiting www.TheBritishPokerAwards.com. "There is plenty of discussion about the best poker site in the business, and we wanted to help iGaming Business get the players' perspective by allowing the 5,000+ poker enthusiasts who participate in the BPA to have their say," said Bluff Europe Editor-in-Chief Michael Caselli. The Best Poker Site award will be handed out at the iGaming Business Affiliate Awards, which is scheduled to take place at London's Lancaster Hotel on 7 February 2015. "The British Poker Awards are the most well recognised and respected in UK poker, and we are proud to have partnered with them" added Alex Pratt, Head of iGaming Business. 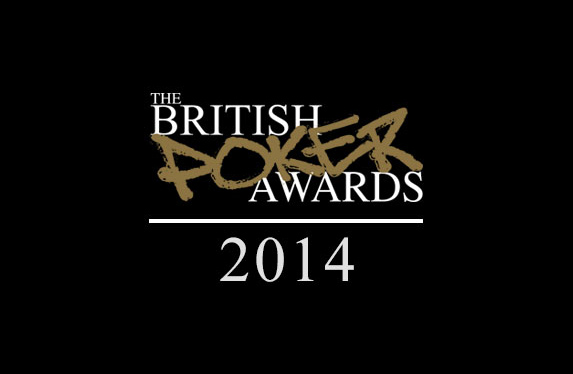 We've got five pairs of tickets to give away to the 2015 British Poker Awards. To be in with a chance of winning, simply visit www.thebritishpokerawards.com and vote. All voters will be entered into a prize draw to win the tickets.